What kind of life preparation does the Lord give the men He will one day call to be prophet? And what are the lessons to be learned from such a life? 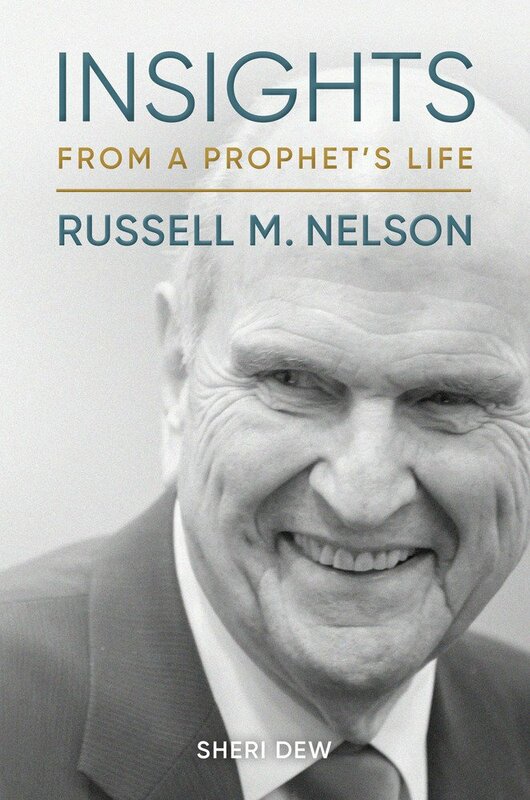 From being raised in a home without the foundation of the gospel to the early days of his marriage and the stress of medical school to his last open-heart surgery in China, President Russel M. Nelson took advantage of every opportunity to learn and become more. In Insights from a Prophet's Life, Sheri Dew takes us through the life of President Nelson from childhood to the current day. This unique collection of life experiences is told in short episodes from the purpose of helping readers gain their own personal insights. For if we have much to learn from what a prophet says, surely we have much to learn from how a prophet lives.